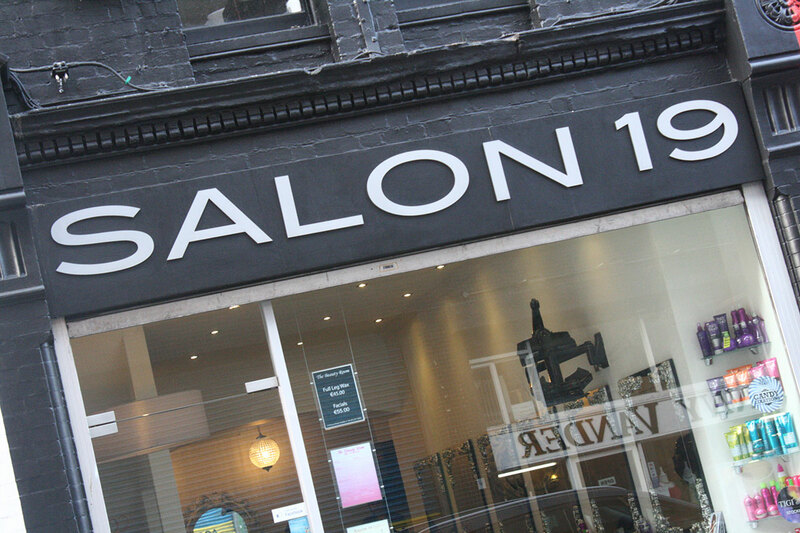 Salon 19 opened in 1988 on Drury Street and continued to succeed to date. 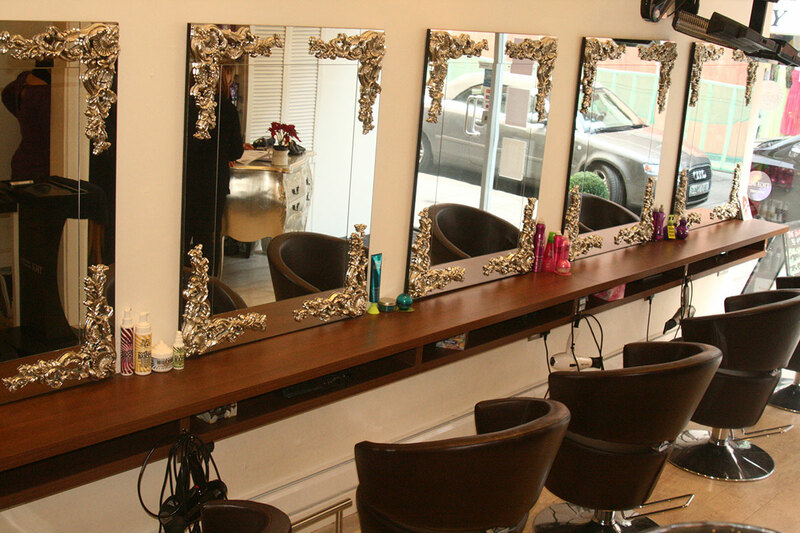 They have recently refurbished the salon. 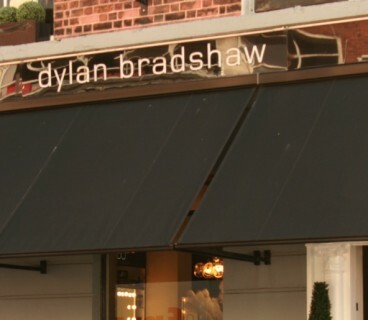 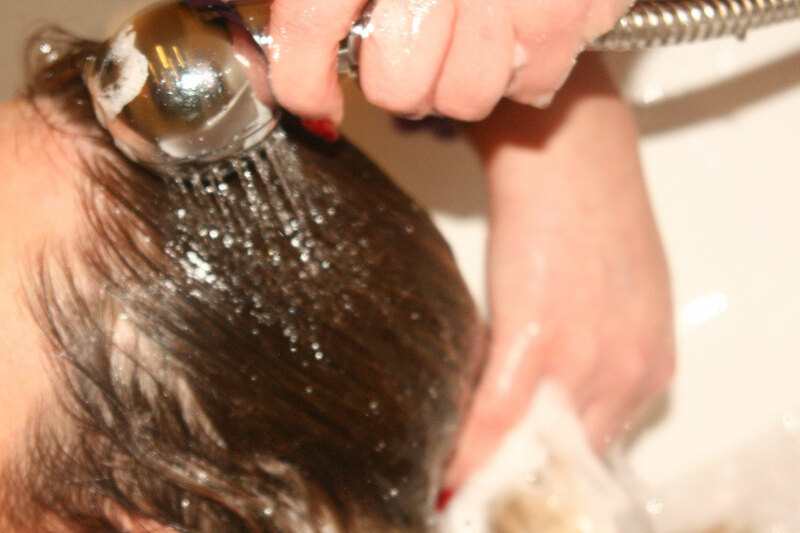 The salon’s staff are extremely friendly and highly experienced. 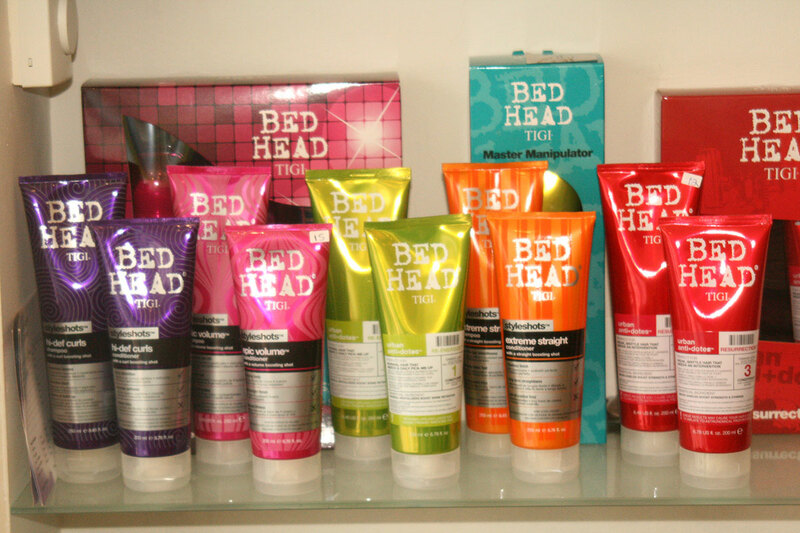 Salon 19 is a stylish boutique salon situated in one of the trendiest locations in Dublin, The Creative Quarter. 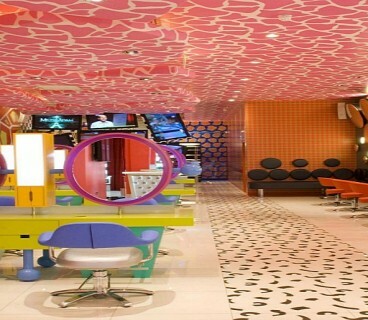 The salon was recently refurbished and its cool new decor reflects its cutting edge style.